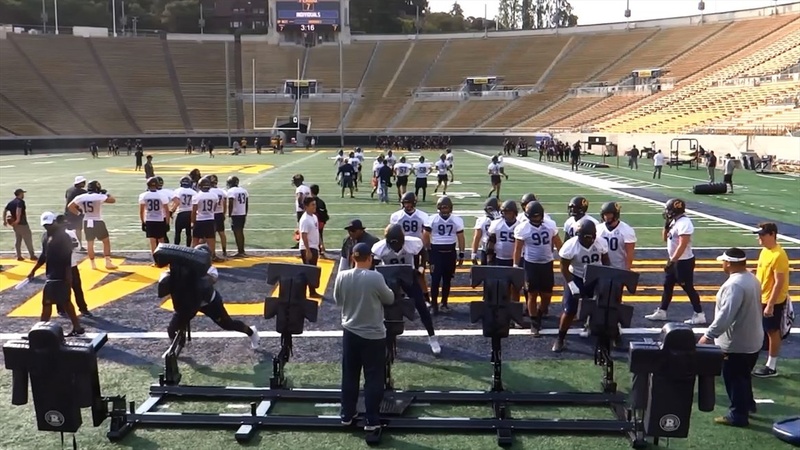 Following tonight's practice prep for Cal's showdown at USC Saturday, Head coach Justin Wilcox, defensive coordinator Tim DeRuyter, and cornerback Camryn Bynum addressed the media Wednesday night. On practicing hard: “There is a difference between practice and exercise. You can go out and sweat, you can go for a jog, but practice you have to have a purpose, and there's attention to detail and to the technique. What are we trying to get out of the drill? Those things take focus; you can exercise without focus, a lot of people do.